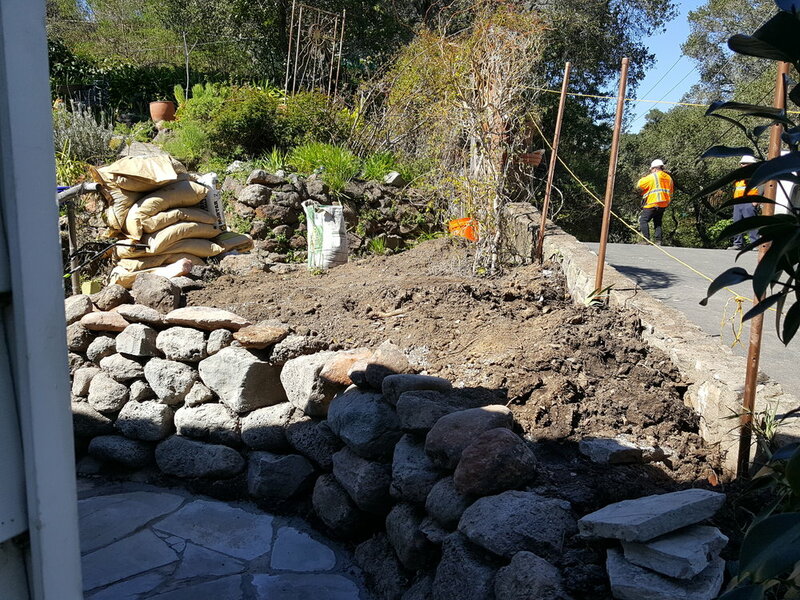 We are a Mill Valley Landscape Designer, Mill Valley Landscape Design, Mill Valley Landscape Architect, Mill Valley Landscape Architectand Mill Valley Landscape Designer Contractor. Mystical Landscapes is a top Marin Landscape Architect and Marin Landscape Designer that offers excellent garden design and installation. Landscape Design and Installation Serving all of Marin County's landscaping needs.